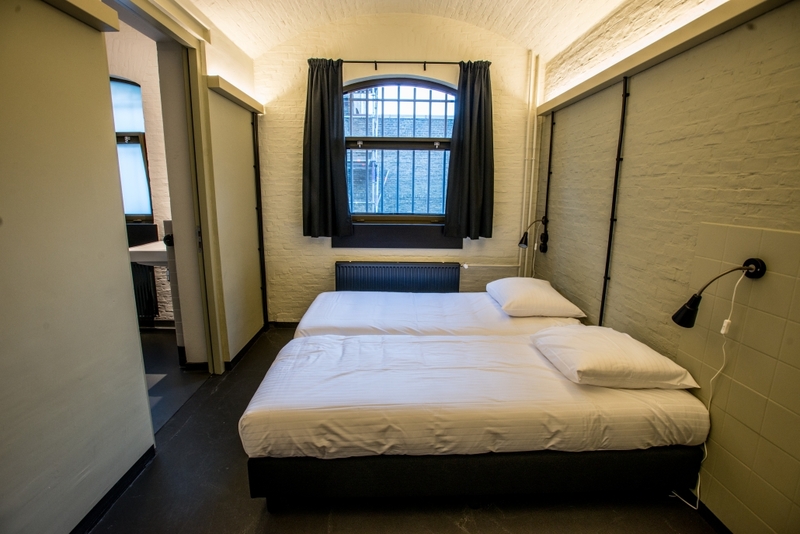 Alibi Hostel Leeuwarden - Overnight in a old prison! Welcome to Alibi Hostel Leeuwarden! After years of planning, dreaming and organizing Alibi Hostel, the first and only Hostel in Leeuwarden, has finally officially opened! 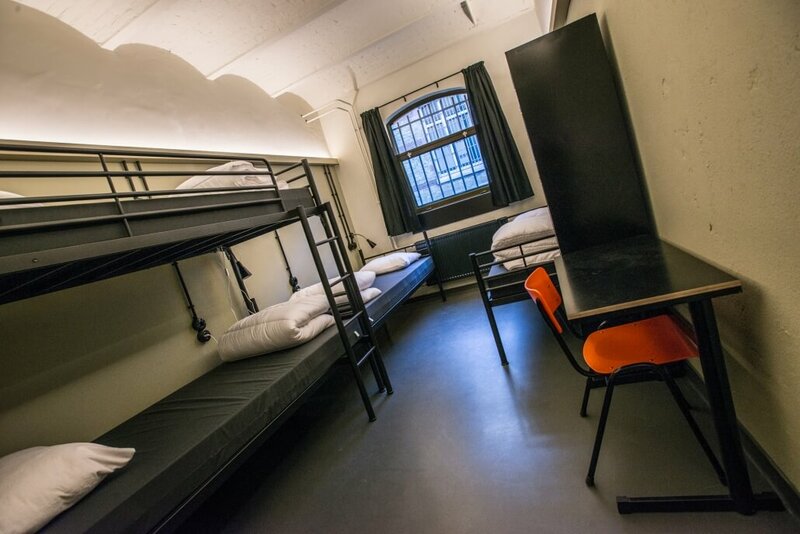 Alibi Hostel is located in one of the most exciting and unique locations Leeuwarden has to offer: former prison building ‘the Blokhuispoort’. 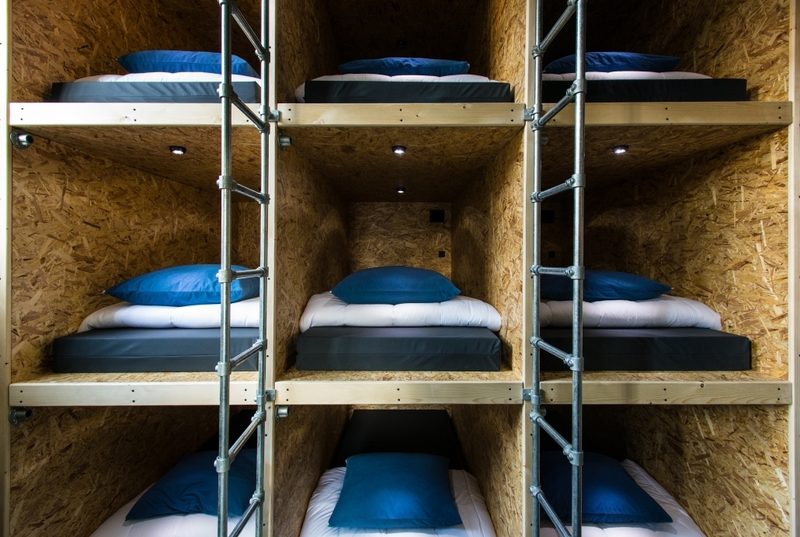 For weeks we’ve been hammering, cutting and drilling away to transform an old cell block into a haven for travellers around the world. Are you curious about the result? Book one of our cells here. We, Marieke, Jurrien, Sjors & Peter, the proud owners of this beautiful Hostel hope to welcome you soon at Alibi Hostel Leeuwarden! 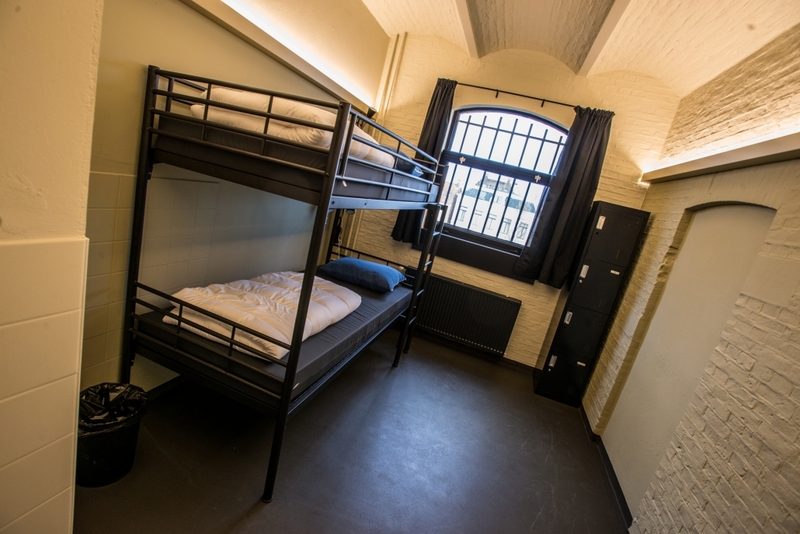 Alibi Hostel is located in the centre of Leeuwarden in the former prison, “de Blokhuispoort”. The hostel is found on the first and second floor of cell block H.